FIBA, the International Basketball Federation, is the world governing body for basketball. 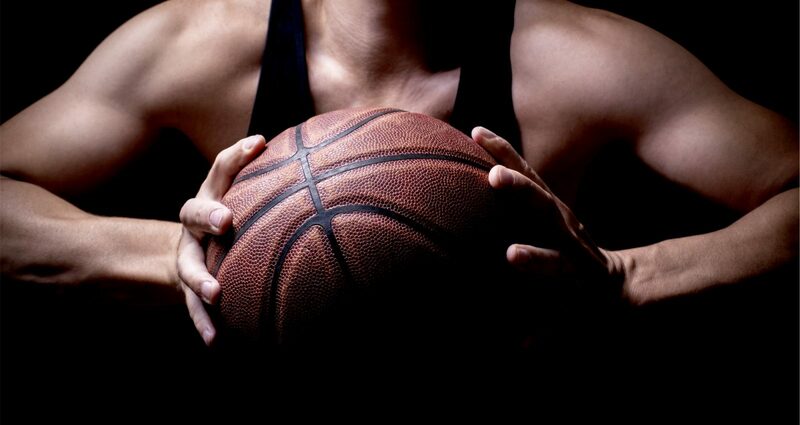 Founded in 1932, we bring together 215 National Basketball Federations from all over the world. We organise and oversee international competitions that include the FIBA Basketball World Cup, the Olympic Basketball Tournament and 3×3 basketball. We establish the official basketball rules as well as the regulations that govern the relationships between the different members of the basketball community. We have five Regional Offices in Africa, Americas, Asia, Europe and Oceania. Founded in 2008, the International Basketball Foundation (IBF) takes care of the social, humanitarian and educational activities of FIBA.